If you're looking to put a twist on your concrete job we have stamps to give texture to the concrete such as: slate, stone, brick, wood, texture mats, borders and specialty and even tools to help. 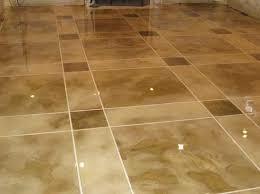 We provide stains and sealers ranging from water based, acid based and acetone dye. Concrete counter tops are the future and more durable way to modernize a kitchen or any counter top in your house.